This piece by Azy Groth is cross-posted from Resolve’s blog. 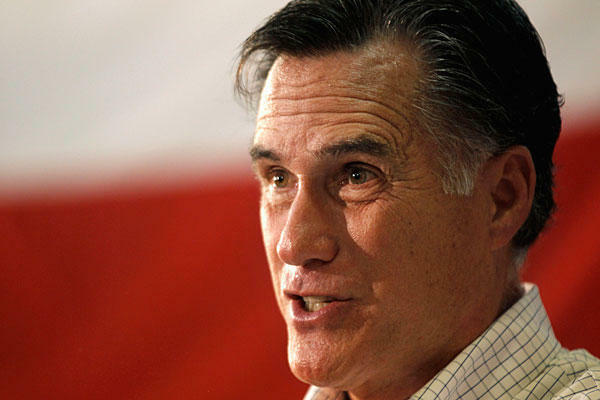 Former Massachusetts Governor Mitt Romney, who is currently making a bid for the Republican presidential nomination, said—on camera—that he supports the deployment of troops to stop the Lord’s Resistance Army. If a front runner for the GOP nomination is on board with the deployment, it bodes well for the future. Romney’s statement follows a wide range of bipartisan leaders who expressed support for Obama’s recent decision to send U.S. advisers to help regional governments address LRA atrocities. This statement is just one more piece of evidence that stopping the LRA is a bipartisan issue. This is huge. Governor Romney, thank you!